From Wikipedia, the free encyclopedia Jake T. Austin (born Jake Austin Szymanski; December 3, 1994) is an American actor. 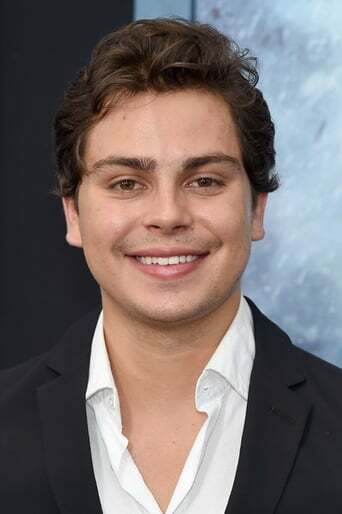 He is best known for his role as Max Russo, the youngest of three wizards, on the Disney Channel original series, Wizards of Waverly Place, and as the voice of Diego, on the Nickelodeon animated series Go, Diego, Go!. Description above from the Wikipedia article Jake T. Austin, licensed under CC-BY-SA, full list of contributors on Wikipedia.